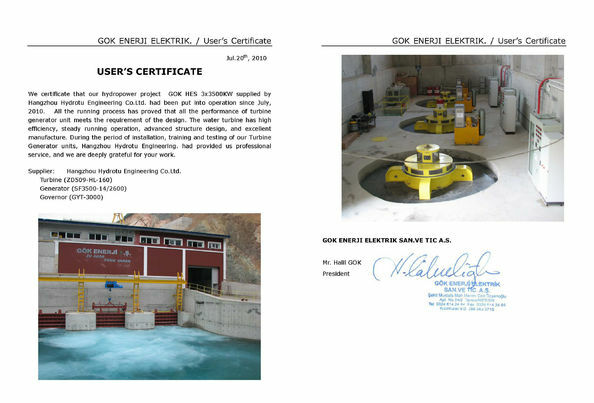 S type turbine is suitable for water heads from 2m to 20m and large discharge hydropower station. The turbine blades have two types, is fixed blades or adjustable blades, fixed blades type is runner blades weld on the hub, adjustable type is runner blades can regulate by hydraulic. 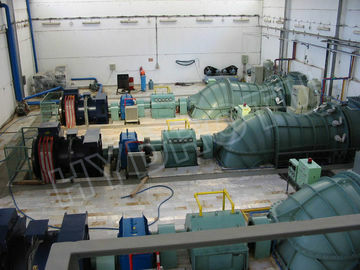 the guide vane adjust by hydraulic governor. 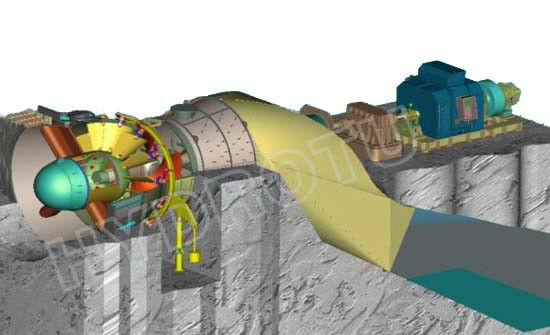 Water flows through inlet pipe of the power station, stand ring, distributor, runner, tailrace pipe, and drain to tailrace channel. 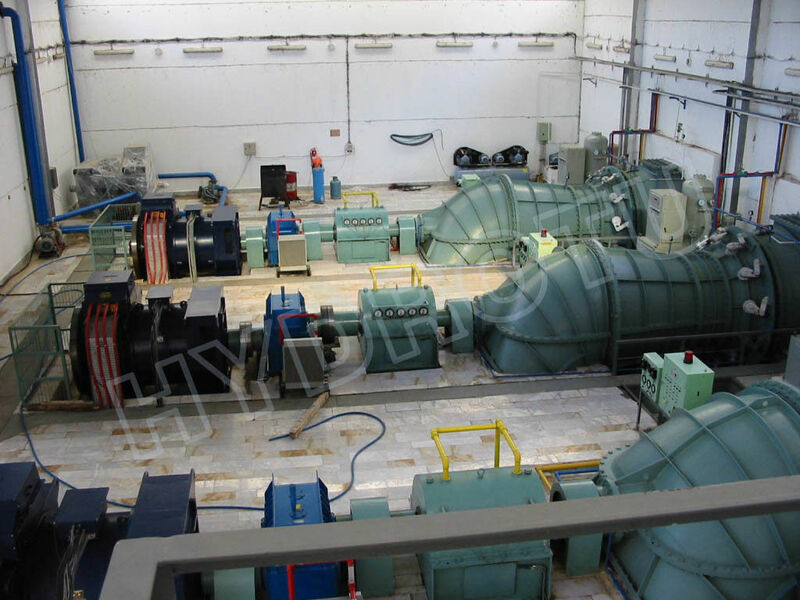 The flow through the turbine, drives the runner rotating, then the water energy (potential energy and kinetic) convert to mechanical energy by water turbine main shaft, drives the rotor of generator, thus converting the mechanical energy into electric energy. 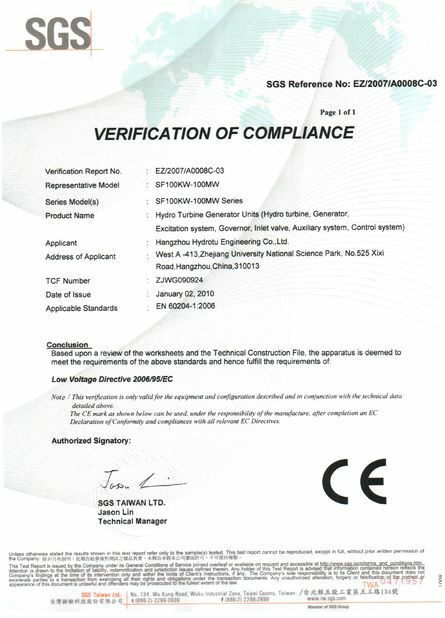 If you are interested in the S type Tubular turbine, you should have some key parameters (such as net head, flow discharge, unit number, frequency, voltage) in inquiry.